Panasonic has revolutionized the indie-video market with every iteration of the GH-series. The GH4 made 4k available at an affordable price and the GH5 enables internally 4k 60p 8 bit 420 longGOP, or 4k 30p 10 bit 422 all-i recording! 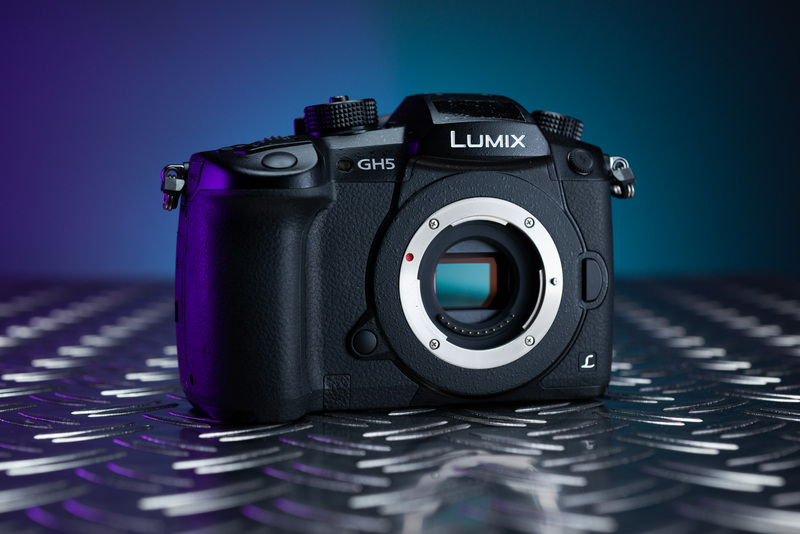 With added video-centric features like waveform, vectorscope and anamorphic de-squeeze the GH5 offers a package other cameras costing many times more are yet to beat. None of the Sony a7 bodies offer these features. Add to all this arguably the best IBIS of any interchangeable camera system (the Olympus system is the only one that comes close, it may be slightly better for still photography) and this camera is a dream for on-the-go videographers and hybrid shooters that need to prioritize weight.